D&G Garden World, who have a shop in Upminster, have launched a special discount that will run from October 2009 until January 2010. Whether you are looking to have landscaping, fencing, decking or turfing carried out, or anything else garden related for that matter, you are entitled to your 10% discount on production of a print out of this press release between October and January 2009. 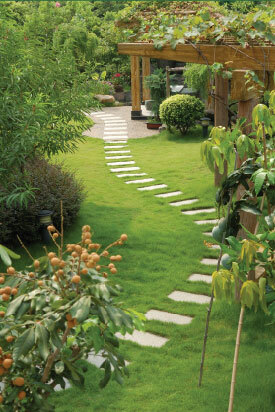 D&G Garden World offers a no-obligation, free written estimate. For more information call in to 1B Sunnyside Gardens or telephone 07852 666858.